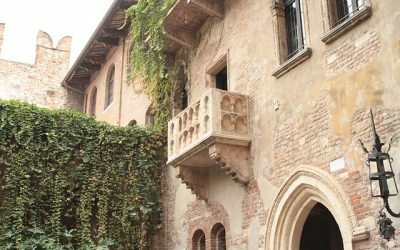 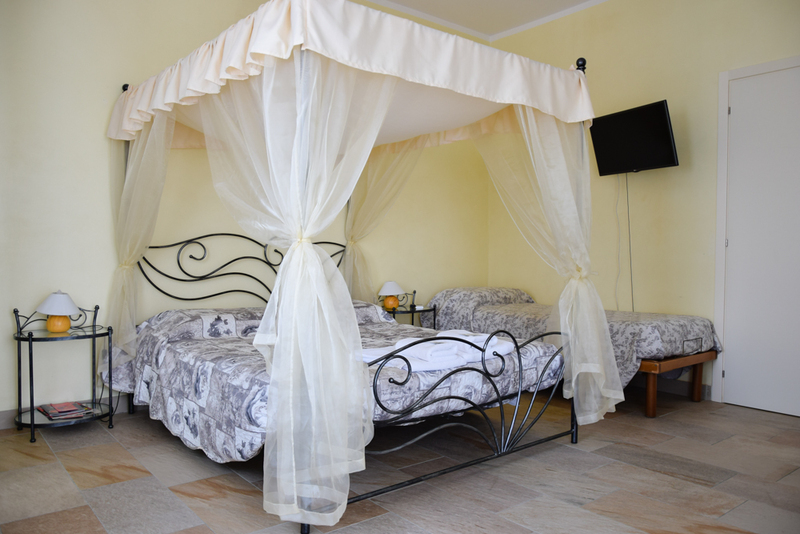 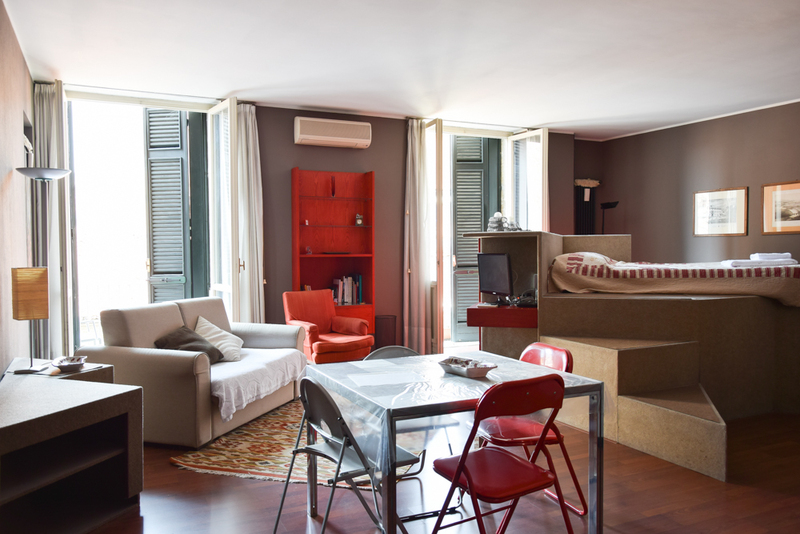 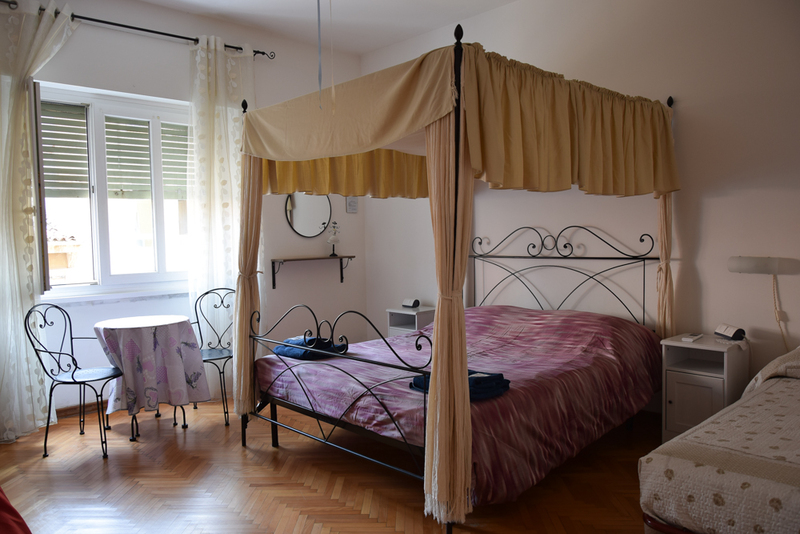 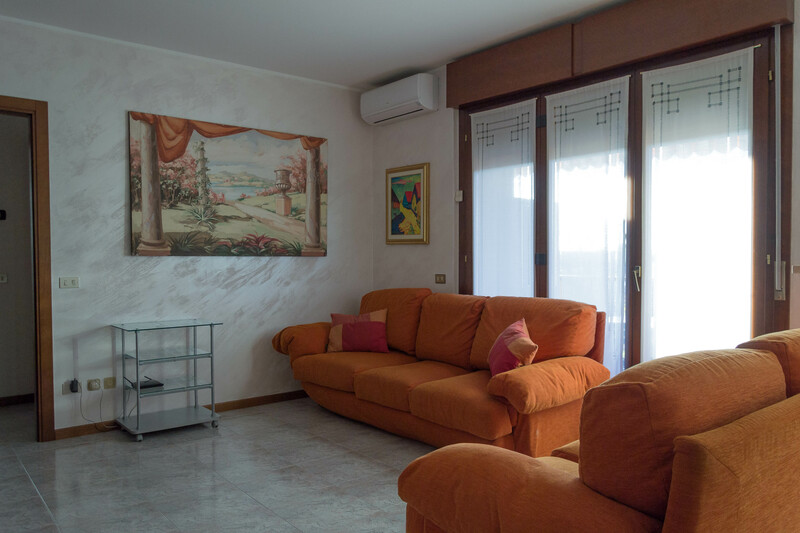 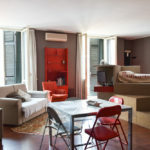 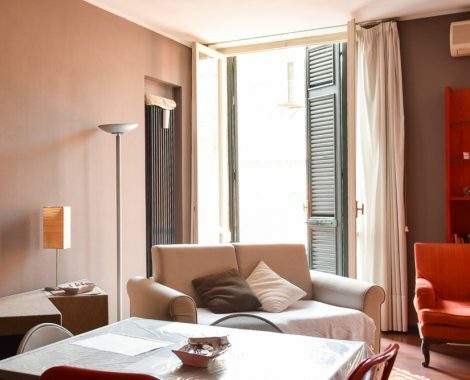 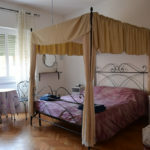 ”Re Lear” is a set of B&B’s and holiday apartments ideally designed to give you the best holiday in Verona you could wish. 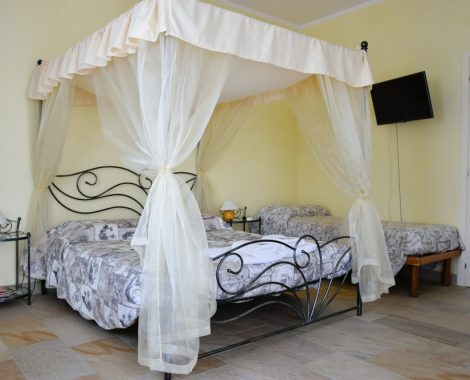 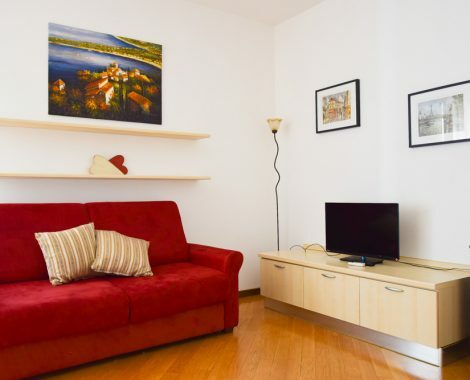 You can choose either to stay in one of our bed&breakfast or from among 7 lovely apartments fully furnished to make your stay easier in this romantic and wonderful city! 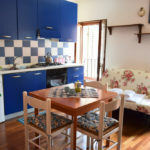 If breakfast included is your choice, choose the b&b option. 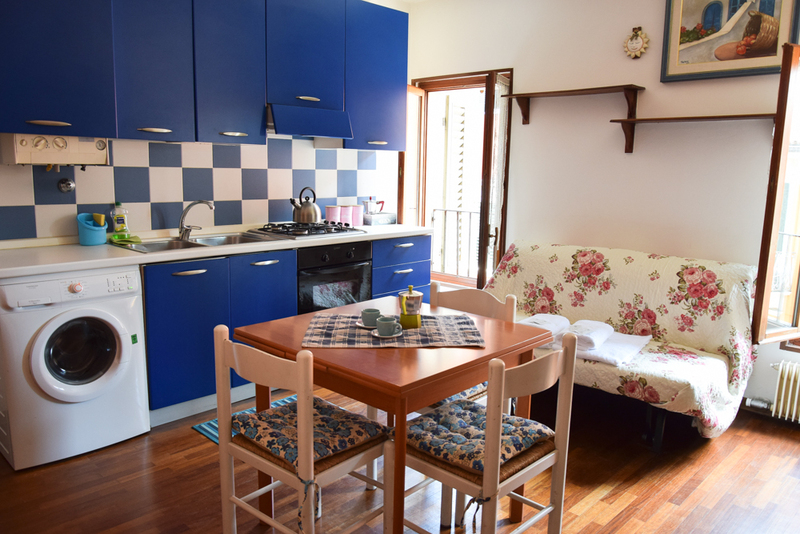 Croissants, cereal, yogurt, milk, tea and more are at your disposal for you to prepare your breakfast the way you prefer! 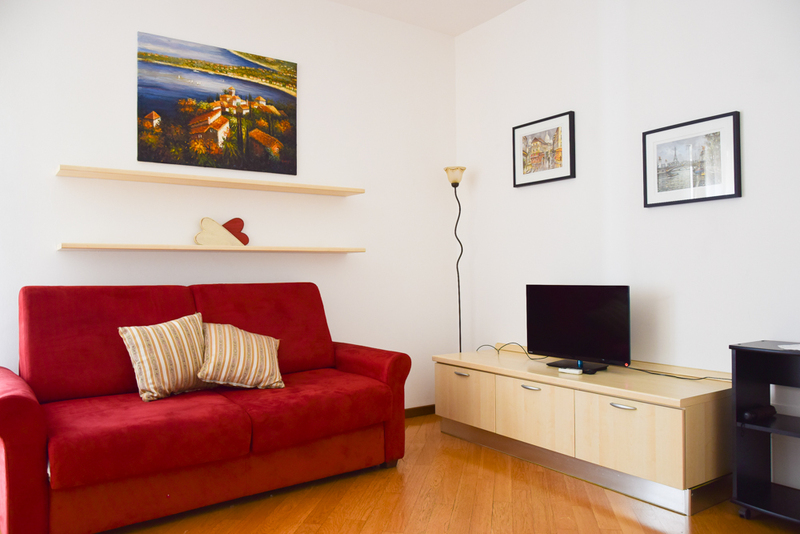 Instead, the holiday apartment option gives you more space for you and your family. 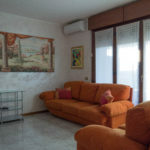 It is the ideal choice if you want to feel at home. 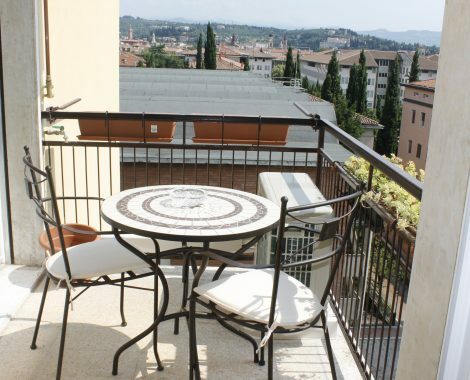 A breath taking city just steps away! 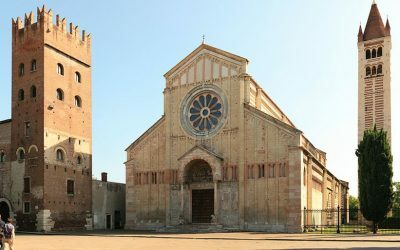 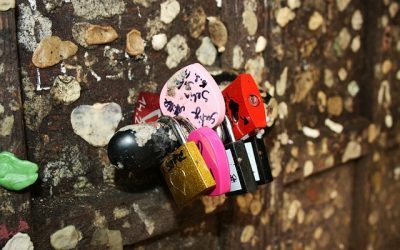 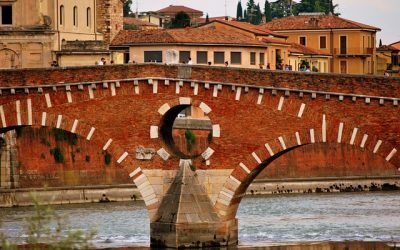 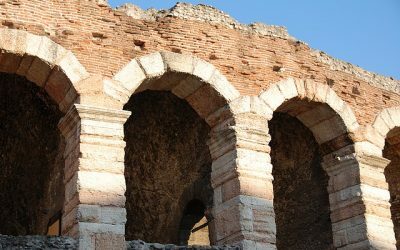 Verona is an extraordinary city both for its history and its distinguishing beauty. 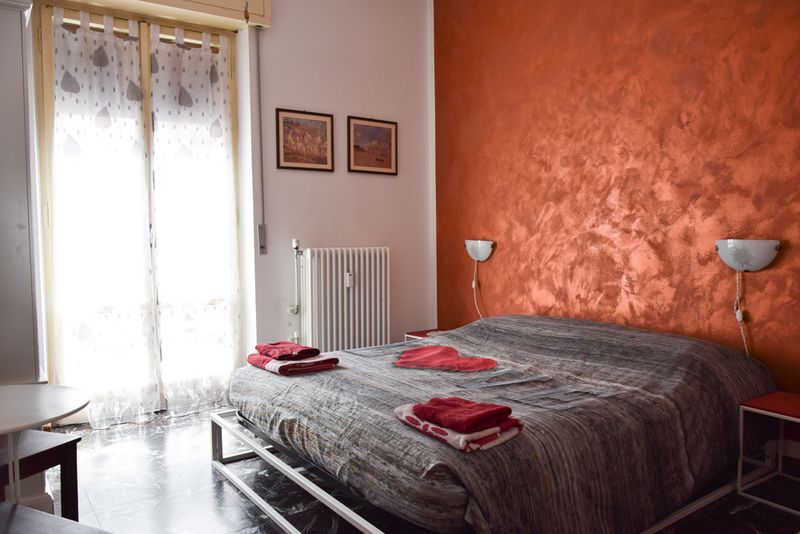 The main monuments, Arena, Juliet’s house, Ponte Pietra and Duomo are at walking distance from the B&B and also from the apartments.